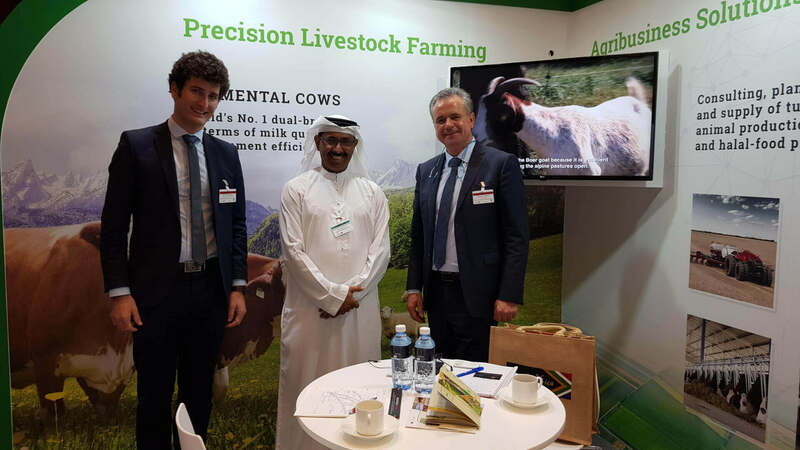 Agriscape was the first United Arab Emirates (UAE) international exhibition on agricultural investments to run under the patronage of H.H. 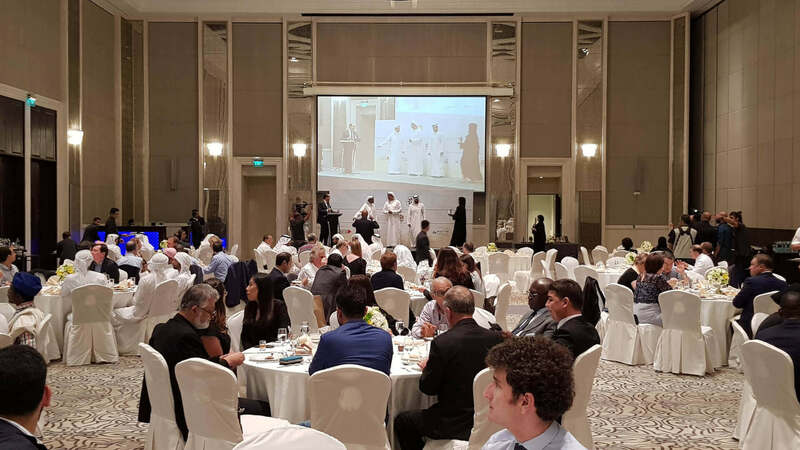 Sheikh Mansour bin Zayed Al Nahyan, Deputy Prime Minister and Minister of Presidential Affairs. 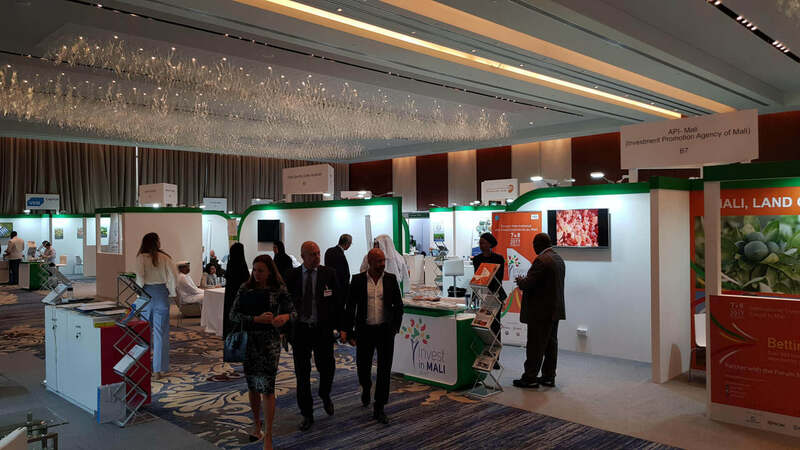 The event took place in the conference facilities of hotel Rosewood Hotel Abu Dhabi on 14/15 November 2017. 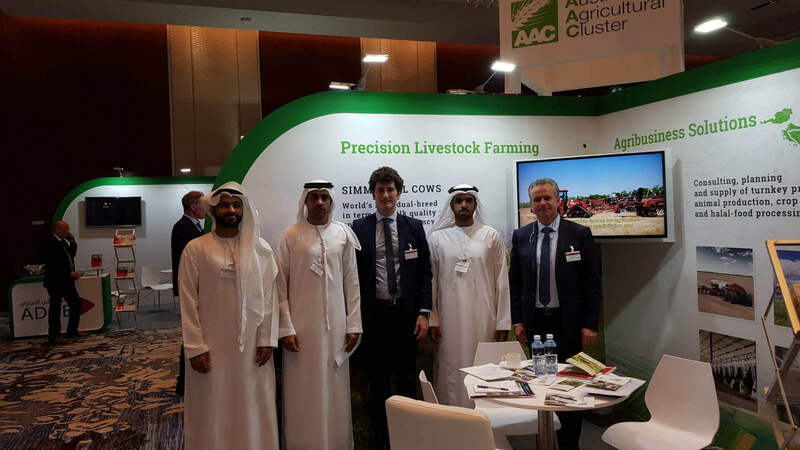 Organised by Abu Dhabi Food Security Alliance (ADFSA) and Food Security Centre (FSCAD), Agriscape features a unique format combining an exhibition, a conference and scheduled B2B-meetings and networking sessions among agribusiness investors. 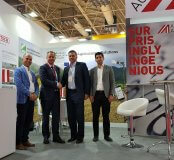 The AAC organised a 9 sqm stand at the exhibition facilities. 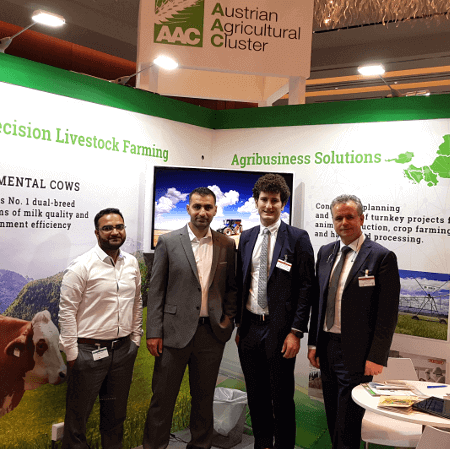 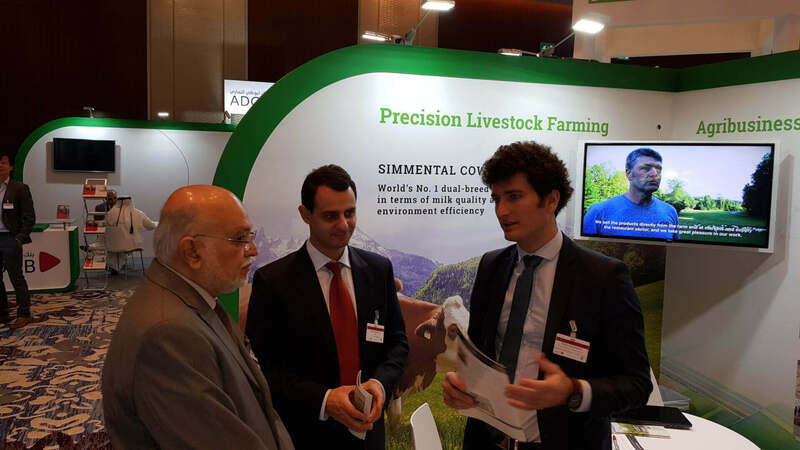 Hermann Wieser, general manager of the Austrian Agricultural Cluster (AAC) and Martin Stegfellner, general manager of the Austrian Federal Association of Cattle Breeders represented the interest of the AAC members. 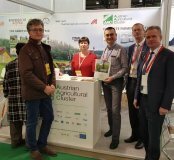 Companies, agricultural organisations and representatives of regional governments of countries like Ireland, Romania, Moldova, Russia, Turkmenistan, Kyrgyzstan and several African countries like South Africa, Tunisia, Egypt, Mali and Malawi presented their services and investment opportunities in the agricultural sector. 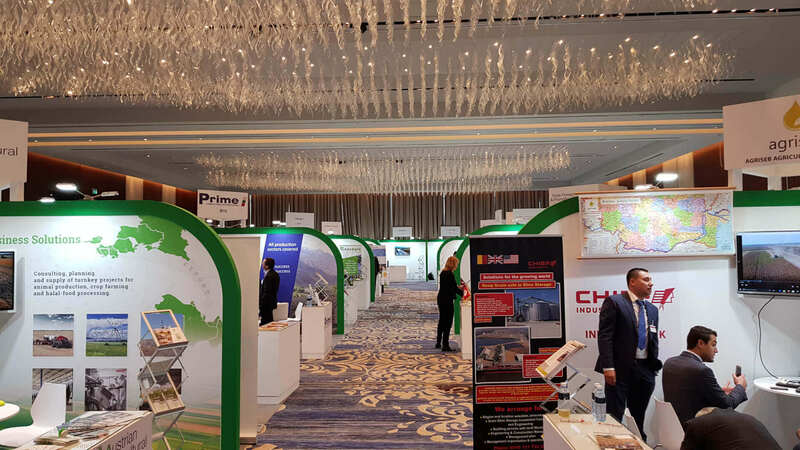 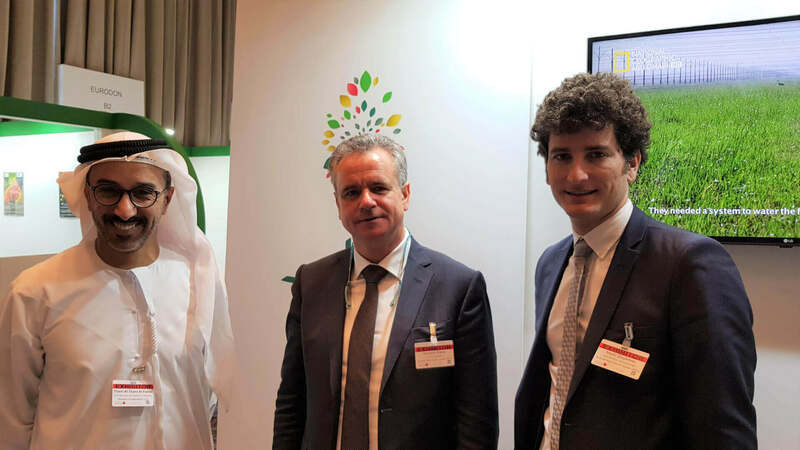 The visitors of Agriscape had been general managers and high-level representatives of major UAE and Middle East agricultural investment and food companies.